REAL CONFIDENCE - REAL SELF-DEFENSE! Sulsa Camp Has Come to Central Texas! Get free meals package ($55 value) if you register before 1/31/2019 (extended to 2/7/2019)! Our primary teaching staff has over 100 years teaching experience! Are you an instructor or school/gym owner? We have special discounts available for you! I want my instructor discount! The instructors do an amazing job of meeting each person at their level. If you've never seen something before then you'll learn how to do it. If you've done it a thousand times before then you'll still learn how to improve it. Sulsa camp was my first experience getting to train with so many diverse martial artists at once. It was a fantastic weekend and I took away so much from it, I already can’t wait for the next Sulsa Camp. My head was spinning by the second day with all of seminars but I definitely got some great information from each one. One of my favorite parts was the Night games we got to play–it’s like extreme hide-and-seek. But by far the best thing about Sulsa camp is getting to meet and train with people you would not normally get to work with, building friendships, and seeing familiar techniques in a new light because of it. I was worried that I wouldn’t be physically prepared for the challenges of camp, and while we were encouraged to push ourselves hard, we were not forced to do anything outside of what we could handle. While I was terribly exhausted at the end of each day, I was excited for the next morning. And like I said, I already can’t wait for the next camp. My first Sulsa Camp in 2013 was truly a transformative experience and a turning point in my approach to my training. I learned a lot about the depths of my physical and mental toughness, made new friends from all over the country, and I had a blast from start to finish. Getting the chance to work with so many world-class instructors in one place is a rare opportunity, and I’ve been lucky to create mentor relationships with several Masters due to my continuing participation in Sulsa Camp. Sulsa Camp also helped spur my love of the outdoors. It’s inspired me to take more camping trips and take up hobbies like hiking and trail running. For me, the countdown to the next Sulsa Camp begins the day I arrive home from the last one! I would recommend Sulsa Camp for anyone interested in serious martial arts. I loved the weapons training. Knife throwing was my favorite seminar. Listening to stories from other black belts and instructors is super educational. I learned more ninja moves and tactics in one weekend than most people will learn in a lifetime. If you can go, you should go. When attending Sulsa camp for the first time, I had an amazing experience learning brand new techniques and skills while having an opportunity to work with great people who were all serious about learning. I was pushed to my limits physically and mentally and felt that I was able to surpass my own expectations in both areas with the support of the instructors and other students. 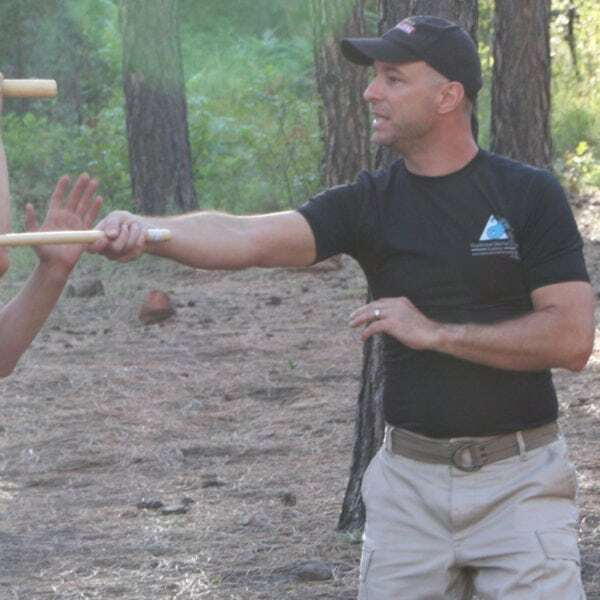 For anyone serious about the martial arts, I absolutely recommend attending camp to hone those special weapon/tactic skills and if you can go more than once, DO IT! 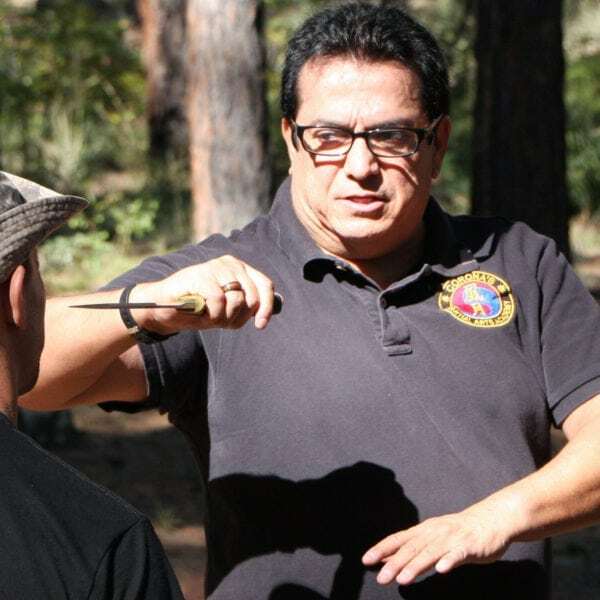 Sulsa Camp is a profound and important experience for any serious martial artist. The level of instruction from KJN Corona and his black belts is unmatched, and the skills and techniques you will learn are deep, insightful, and well beyond the normal dojang experience. Without a doubt, Sulsa Camp has been a highlight of my martial arts career ever since I started attending over a decade ago, and I look forward to it more and more each year.